Supported by Sony Interactive Entertainment’s academic program, Ruckus Rumble was created by a group of student's that wanted to create a ocal PvP brawler with a similar style to Bomberman. 2 – 4 players can engage in quick and quirky combat, with colourful visuals and playful combat. 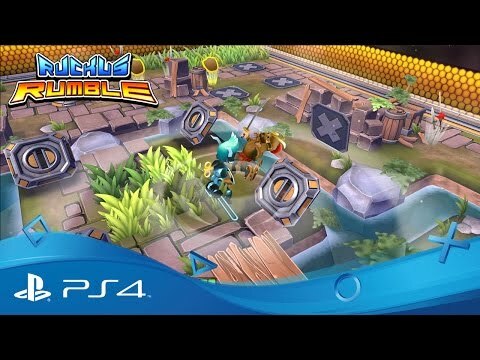 Ruckus Rumble was released on PS4 827d ago in the US and the UK.